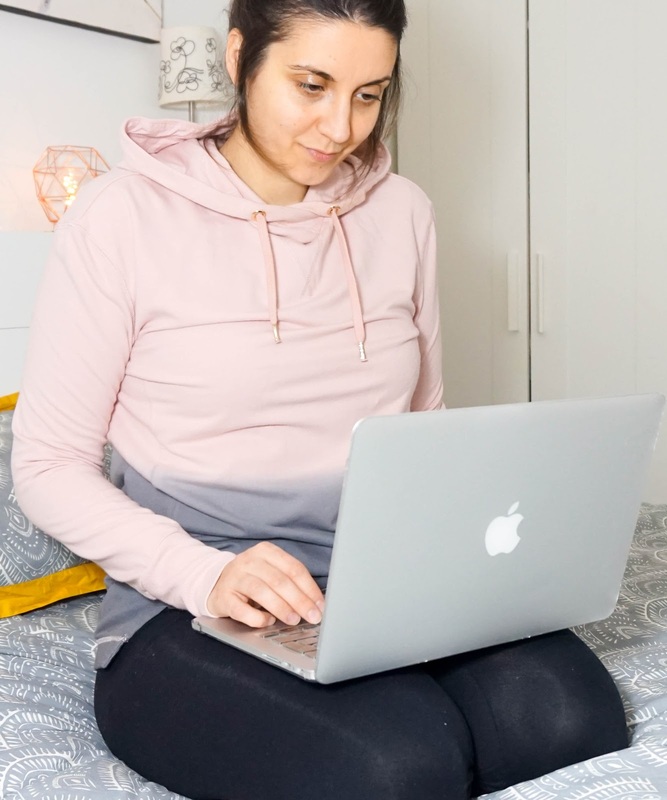 Today I'm here to tell you all about the new Debenhams Athleisure range that I have been living in whilst I'm at home blog planning, catching up with social media or simply giving myself a Netflix break. I will also be revealing my thoughts on the new Elemis Ski Solution ranges, in particular the Illuminate Set above, keep an eye out for that at the end of the post... Debenhams have teamed up with some of their most popular brands such as J by Jasper Conran, Carvela, Red Herring and Nine by Savannah Miller, to create game-changing pieces that will have you rocking this season's sports-inspired fashion trend. With just a few wardrobe staples from the new ranges, you can work the everyday look in an effortlessly cool, street style spin. The Debenhams Athleisure range is basically a new view on activewear, which is a mix of casual everyday pieces and sports-inspired staples. You can choose from top picks such a the track pant, the puffer, the backpack or the hoodie. The launch is relatively new, as it appeared in stores and online mid January. After having a good look around at everything available in store, I was mostly drawn towards the brand Nine by Savannah Miller. It must have been the pretty pink and grey tones or the classic ballet inspired shapes, but I was completely smitten by the range available. Each item from the collection is designed with distinctive detailing and flattering fits, to provide ultimate comfort and style. I could have easily walked away with the whole range if my budget allowed it, but I remained sensible and picked out two of my favourite pieces to share with you today. The whole range is super affordable with prices starting off at £18, which is great considering you are getting great quality pieces. Everything I tried on in store, including the two pieces I brought home, feel super soft and comfortable to wear. Firstly I have the Cross Back Body* which is a dark charcoal grey colour and it's priced at £20. I have size S here and it fits perfectly for my usual size 10. I love bodysuits like this for everyday wear, I find them so comfortable and they literally go with anything... jeans, skirts, dungarees, leggings, you name it. As I mentioned above it feels super soft, as it's made from a breathable cotton rich blend with added stretch fibres. The bodysuit is long sleeved, perfect for that layering style this time of the year. My favourite part is that it features a low scooped back and a pretty lattice cross front. 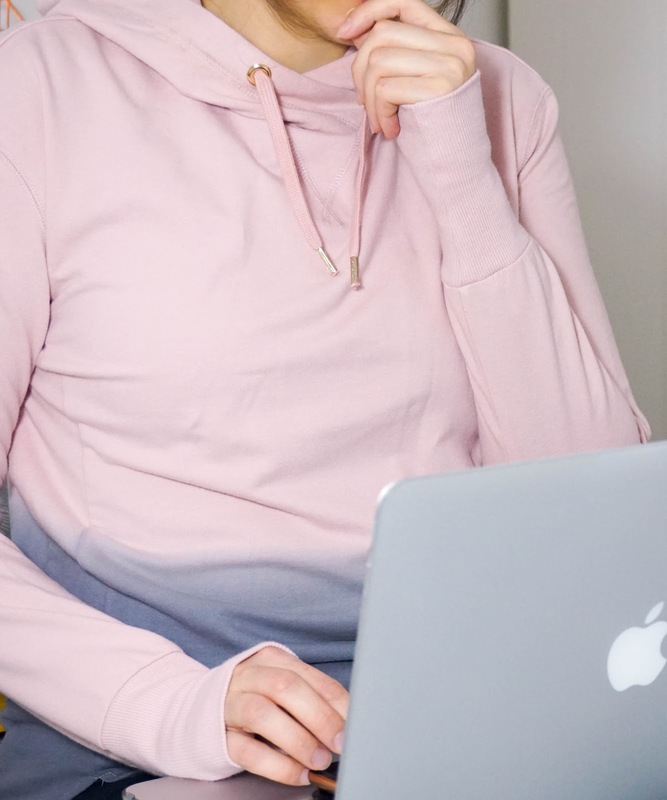 Next up I have the Pink & Grey Ombre Effect Hoodie*, which is girly but not in your face kind of way and it's priced at £38. I own a couple of hoodies but none are as stylish as this one. I love the soft pink and grey hues, with my favourite part being the gold-toned metalwork of course. Again it's a cotton-rich piece so it feels extremely soft and comfortable to wear. Because of its modern and chic style, it looks great not only with your regular leggings but with jeans too. As I mentioned at the start whilst I was in Debenhams checking out their new Athleisure range, I was also treated to an Elemis facial and introduced to their Skin Smart Solution range. The whole idea behind these newly advanced Elemis facials is to help you manage the challenges of modern life. Furthermore the new Skin Solutions Sets have been created to specifically target common skincare concerns. So whether your skin is dull, dry, pigmented, uneven or lacking radiance... Elemis have the perfect solution to get your skin back to its healthy-looking self. Elemis have a team of highly experienced therapists, which are trained to treat your skin and achieve results that you will be happy with. The best thing about these new facials is that you can treat skin in minimum time, as you can opt for either an Expert Touch 15 min or a Power Booster 30 min facial. Both facials will include a complimentary SkinLab Consultation, which analyses your skin effectively in order to receive maximum results during your treatment and a tailored skincare prescription. I loved having my skin properly analysed and seeing exactly the areas that I need to focus on in terms of hydration, radiance or clogged pores. The best part about the facial is of course being whisked away in one of the consultations rooms, where I could just relax and forget all about being in a busy city centre. The totally zen music and atmosphere really helped me feel at ease, whilst receiving my facial. My favourite part in the SpaPod had to be the Intelligent Massage Chair of course, which is the world's first massage chair that responds to your body, as you receive your facial. I can only describe the experience as completely amazing... the chair literally massaged my body head to toe. Of course the facial itself was also incredible, as my skin got a much needed rejuvenation. My skin felt energised, brightened and hydrated, with a glowing radiance. I was surprised to see such immediate results after only 30 mins. 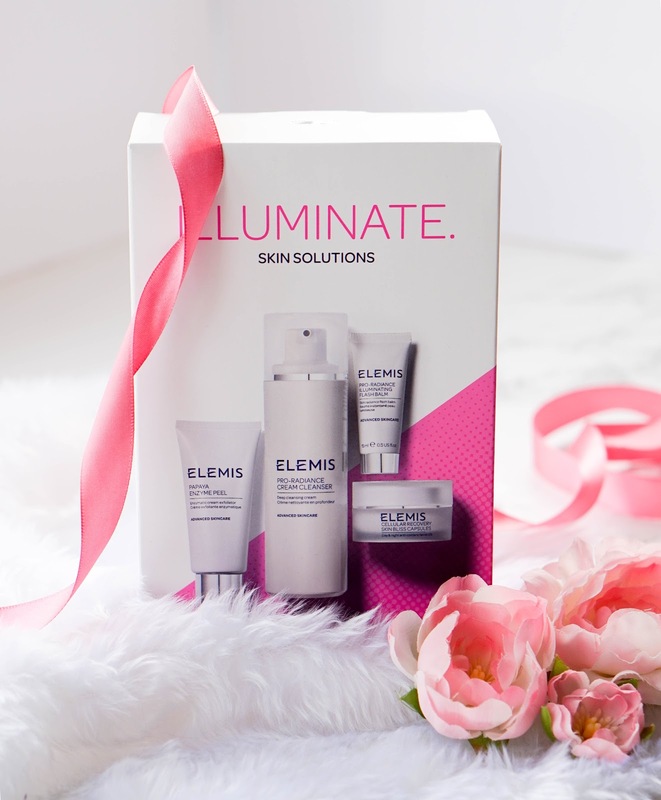 I'm now currently using the Elemis Illuminate Skin Solutions Set* £42, which is aimed at adding radiance back into dull & lacklustre skin. After a cold winter my skin definitely needs all the radiance it can get so using products like these has been a great way to get that 'glow from within'. The set contains a Pro-Radiance Cream Cleanser, which is fab for deep cleansing the skin and removing every last trace of makeup or grime from the skin after a long day. You've also got a full size of the Papaya Enzyme Peel, which smells incredible and it's a great way to exfoliate the skin in a non-abrasive way. Included you will also find 14 Cellular Recovery Skin Bliss Capsules for both day and night, which are almost like light facial oils to nourish and hydrate the skin. Lastly you have a deluxe sample of the Pro-Radiance Illuminating Flash Balm, which helps to smooth & even out your complexion before applying foundation. However it doesn't have that silicon feel to it and it also adds a healthy luminosity to your skin overall. 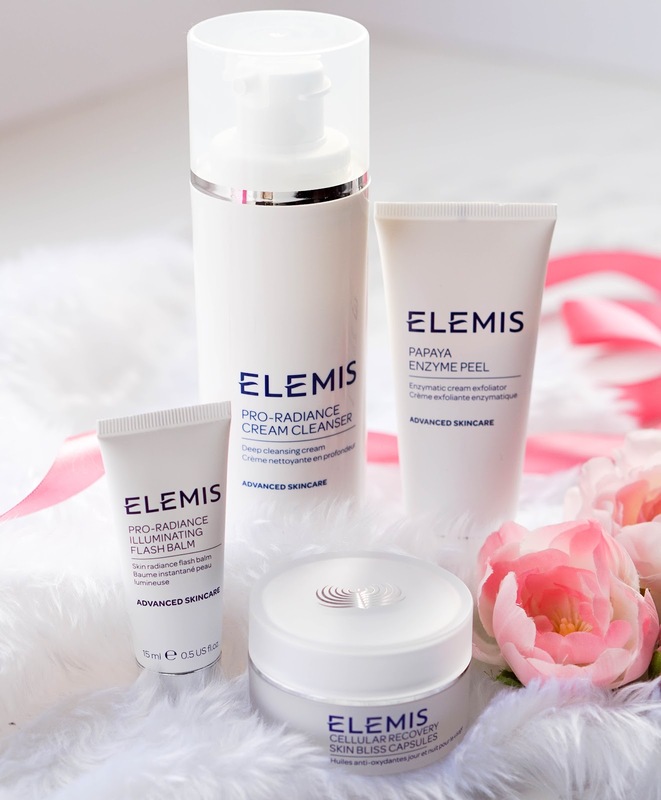 I'm currently enjoying every single product from this set and using it in conjunction with a few other Elemis skincare goodies, so I have to say that I am quite impressed with the brand as a whole. With that I'll wrap up this lengthy post, but not before I can ask for your thoughts and opinions on the new Debenhams Athleisure range... Is it something you can see yourself wearing? I'd also love to hear if anyone has tried the new Elemis Skin Solutions Set? Let me know if you have in the comments below.